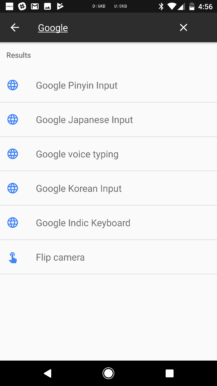 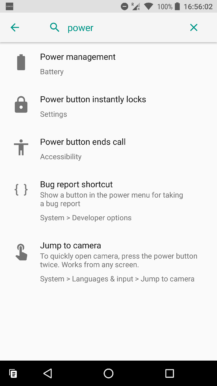 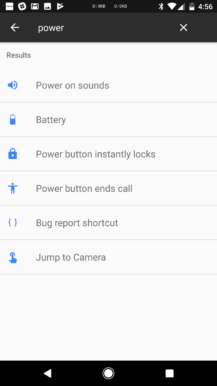 Google added a search function to the Android settings app back in Android 5.0, making it far easier for new users to find exactly what they need. 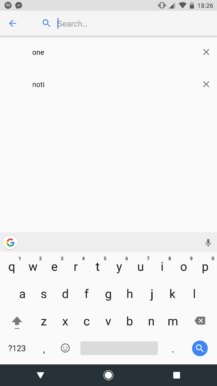 Starting with Android O, the search results not only contain subtext to better explain the results, but apps are now included as well. 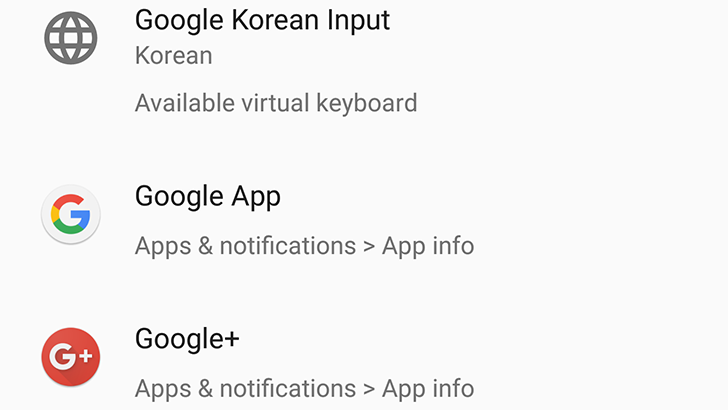 As you probably know, there's an Apps sub-section in the Settings app with a list of all installed applications. 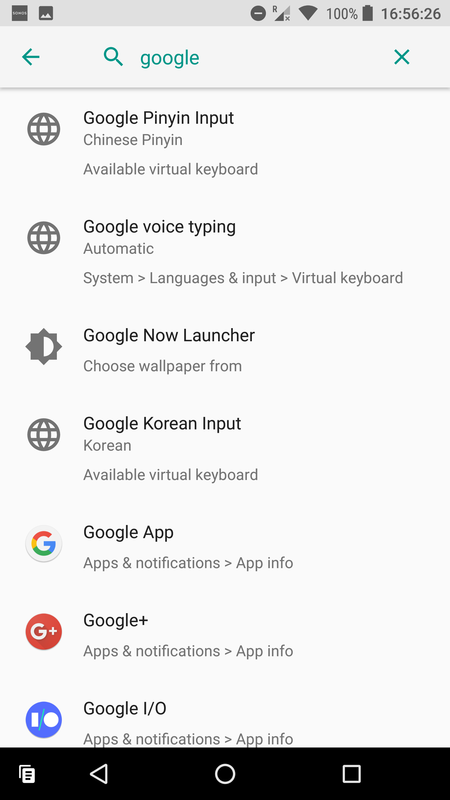 But if you needed to view the App info for a specific app, you couldn't use the search - you had to scroll down the long list until you found what you needed. 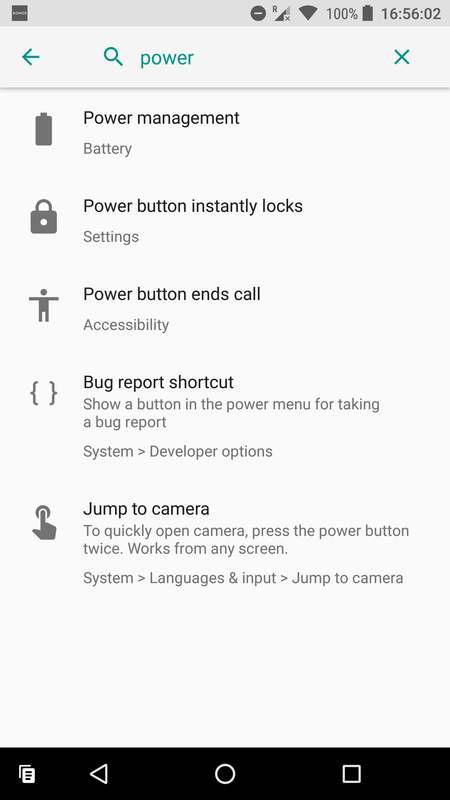 Thankfully, those dark days are over with Android O. 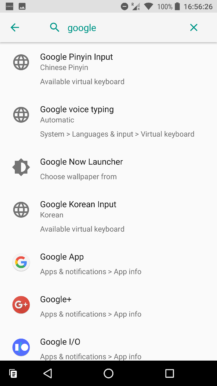 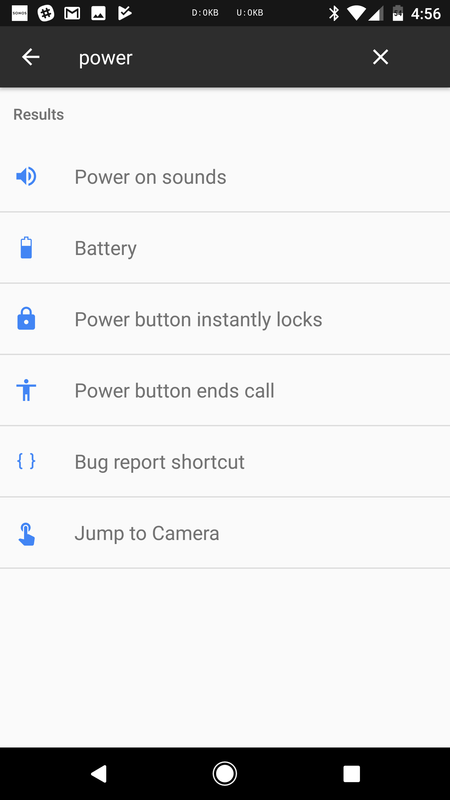 The settings search on Android 7.1.2. 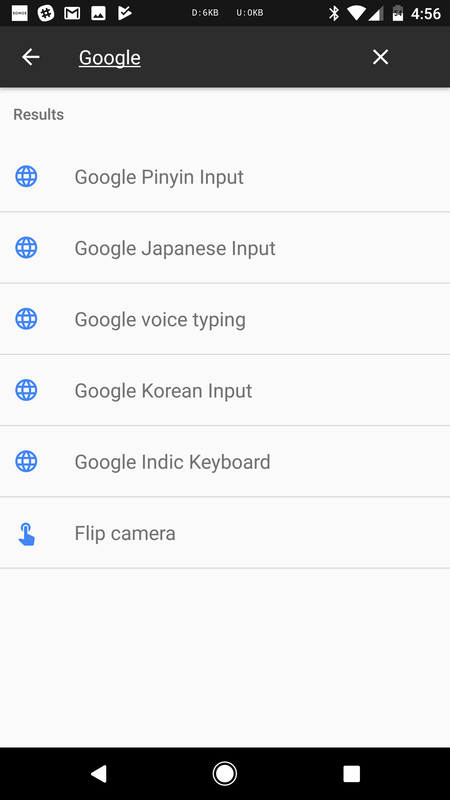 The settings search on Android O. 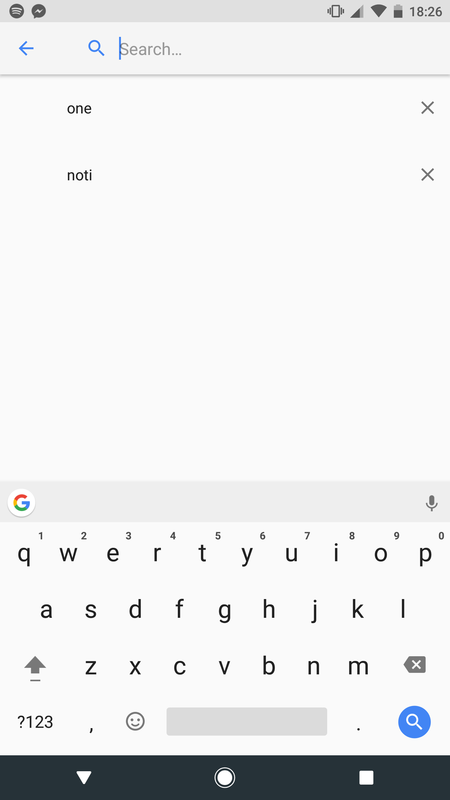 As you can see in the above screenshots, search results also now include subtext to explain each result. 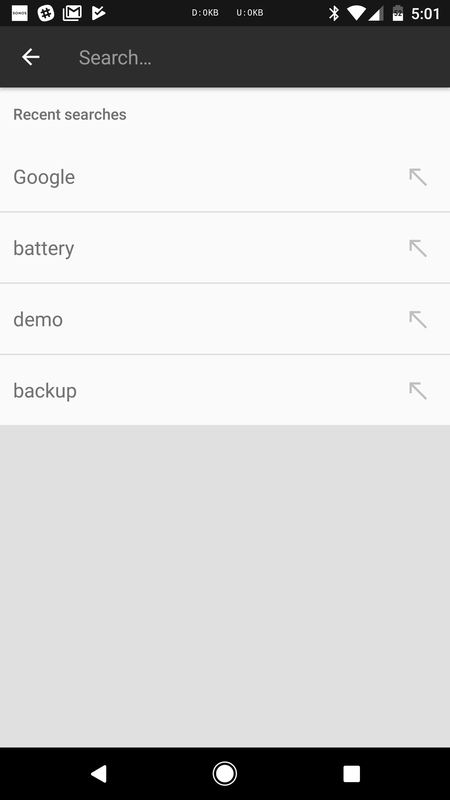 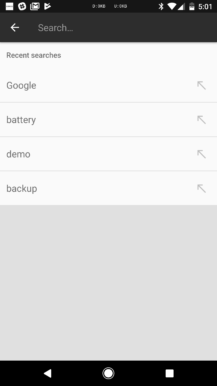 You can also now remove past searches, which has strangely been missing until now.